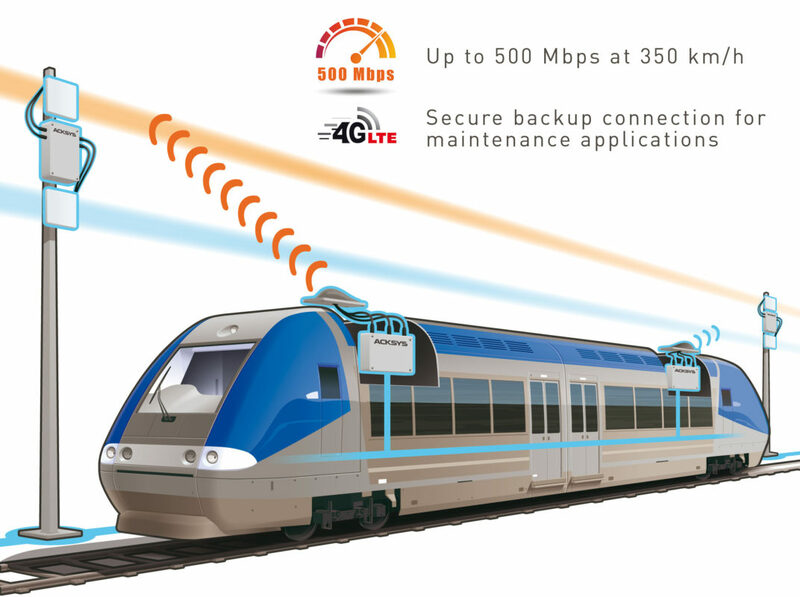 One of the major concerns of rail operators is to establish a high-speed, reliable and continuous communication between a train in motion and the trackside for a smooth CBTC operation and also to collect data from CCTV, preventive maintenance, VoIP, PIS, etc. and retrieve real-time information of these data streams. > THESE APPLICATIONS REQUIRE HIGHLY-AVAILABLE NETWORKS.